to become a farming legend! 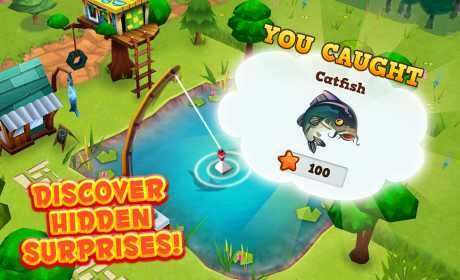 Go fishing, design your ranch and adopt pets to liven up your farm! – Harvest fresh ingredients – Whip up your favorite dishes instantly with your homegrown crops! – Trade your food – Trade or sell your foods to make your farm as big as you can! games to build the farm of your dreams! – Decorate – Customize your ranch strategically to maximize growth and earn rewards! 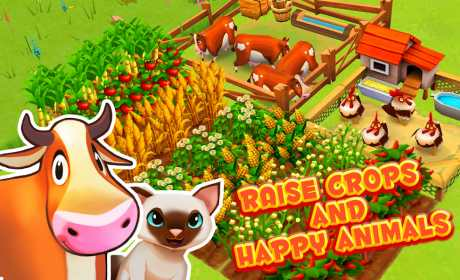 PLAY farm game for Android! 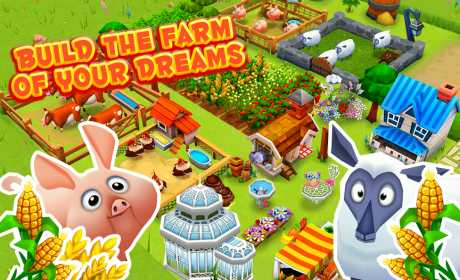 Farm Story 2 is an online only game. Your device must have an active internet connection to play. Please note that Farm Story 2 is free to play, but you can purchase in-app items with real money. access to your information through such services.